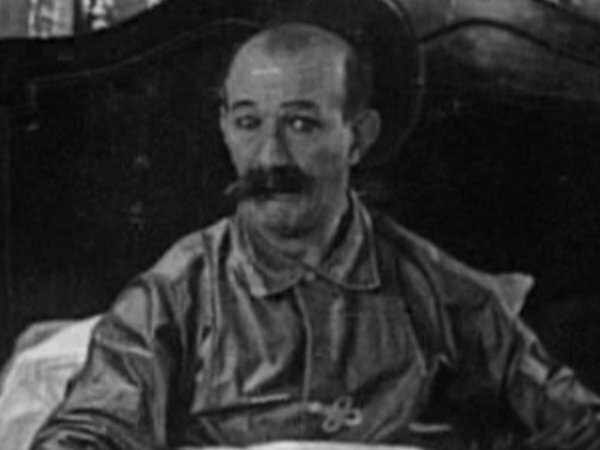 The story opens with butler Hardy serving his oil tycoon master Cyrus Brittle (James Finlayson), who is in bed with a thumping headache. The caption card reads that the butler was born in 1896 - it was entirely uncalled for! Hardy asks his master whether he will have his breakfast in bed or downstairs with his wife. The master fails to recollect that he was married last night as his butler tries to describe the colour of her hair ("a bit of red, white and blue... I'll look for the stars"). 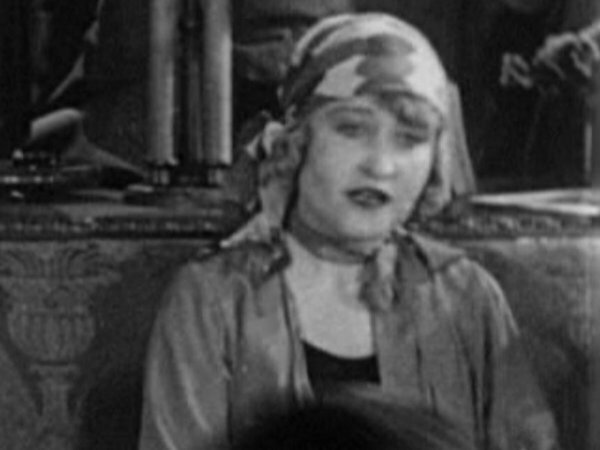 Downstairs the new bride (Charlotte Mineau), her scheming brother (Noah Young) and the bride's daughter (Edna Marion) wait patiently for his arrival whilst a plan is formulated into fleecing $50,000 out of the old boy. 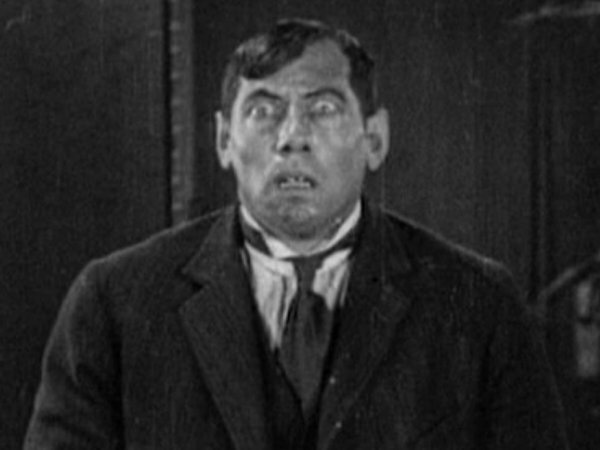 Upstairs the new groom calls his lawyer (Stan Laurel) and tells him to come over to sort out the trouble. The brother-in-law demands a huge settlement to set things straight but is told to take the matter up with the lawyer, who promptly arrives at the house. 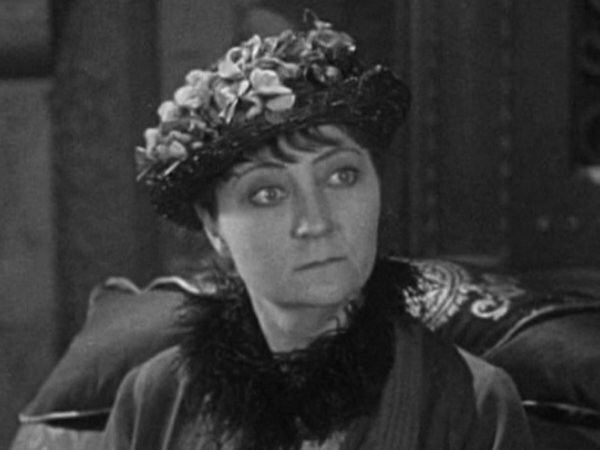 Butler Hardy answers the door and, after being assaulted by his umbrella, admits him into the house, taking his derby hat in the process, much to the dismay of the guest who claims it back. Several unsuccessful attempts later the hat is relinquished and the lawyer is introduced to the guests. He surveys the family members beginning with the brother. After a brief examination of the facts, the lawyer deduces that blackmail is afoot. The brother-in-law then pulls out a gun and holds it to the lawyer's face, causing everybody to flee the house. A newspaper headline reveals that Cyrus is continuing to party hard with other women - the exact same behaviour which landed him in the mess with his new wife in the first place. After reading the story, the new family vow to track him down. They travel to the hotel where they suspect Cyrus is staying and storm in and demand to know his whereabouts. 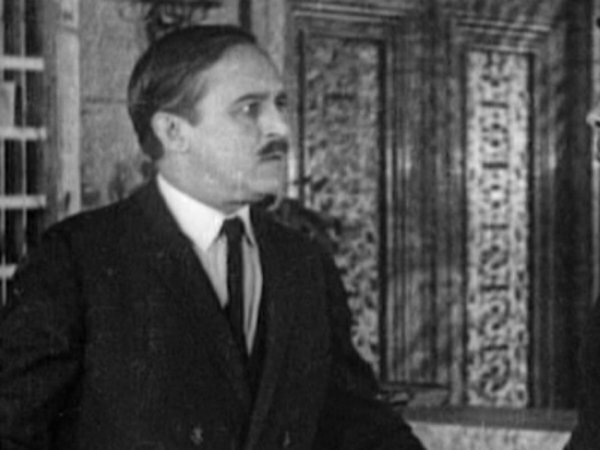 Lawyer Laurel, who is in the foyer, quickly runs to inform his client that he has been tracked down by the family who are close behind in hot pursuit. Stan comes up with an unusual plan, destined to fail: he suggests he gets onto the shoulders of Cyrus and throw a long coat over them and walk outside parading the butler as the husband to avoid detection. This makes the lawyer appear to be seven feet tall and arouses the suspicions of the brother-in-law who is now hellbent on finding his sister's new husband. As the trio make their way down to the lobby the long coat is immediately attacked by a loose dog. 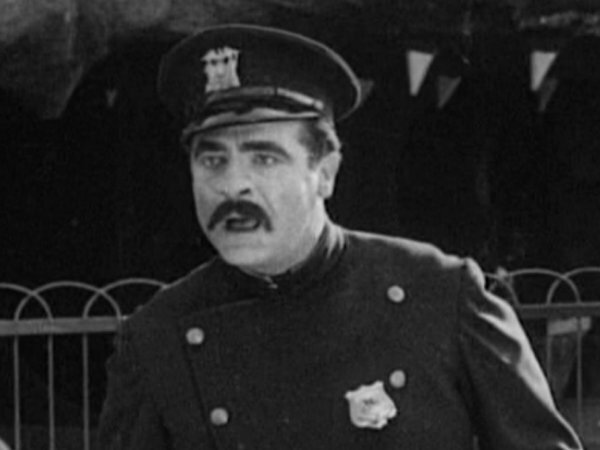 They escape to the street where they find a confused policeman observing their every move. He pursues them down the street until the brother-in-law spots the 'fishy' looking two-some, who proceed inside a ballroom and onto its dancefloor with several other couples. Still playing the legs half of the dressed-up lawyer Laurel, Cyrus is repeatedly kicked in the rear by swinging feet and on occasions gets a boot to the face as he inspects what is going on. This reveals his identity to the brother who spots the act and promptly pushes his way past the man on the turnstiles. The wife follows, though she is thwarted by her diminutive daughter hanging onto her coat. The crowd all end up in a fun house across the street. 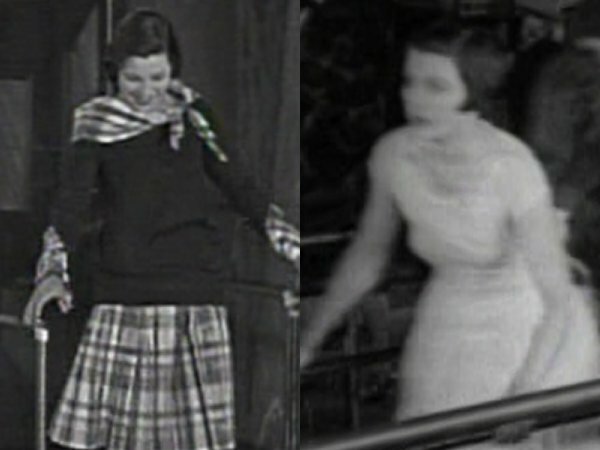 Here, the women have their dresses blown up to the shoulders when they walk over air vents (Dorothy Coburn is the first victim) as an excited gathering of people look on and laugh. The lawyer, butler and husband all make their way through the fun house after others have had their legs exposed by the machine, though despite the medium sized crowd nobody seems to notice Cyrus's revealed presence. Through the moving floors and wonky wooden barrels they go, pursued closely by the others, who each get a mild taste of stocking revelations to the crowd. Finally the cover-up is exposed when the three men enter a large tumble wheel. As it spins round, Stan, Ollie and Fin end up flying around on their backs (James Finlayson does a good impression of a hamster!) As far as the crowd is concerned, two got on and three got off! Soon after, the chasing three get on, fall over and get off and chase after the leading trio, who have taken to a downhill wooden slide, ending up in a heap at the bottom. The six of them struggle with one another as they are soon joined by another group of ladies. 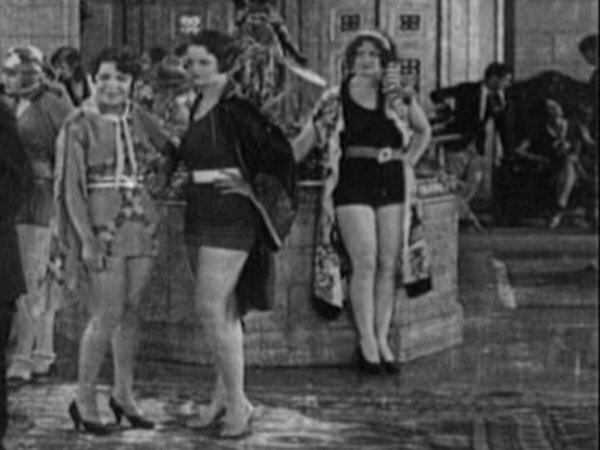 What happens after this is unseen by the viewer, but the film ends with a couple walking down the street past the previously-seen suspicious policeman, who makes the mistake of lifting up the ladies's skirt to reveal that she is in fact a real woman (who just resembled the Stan/Fin drag act). 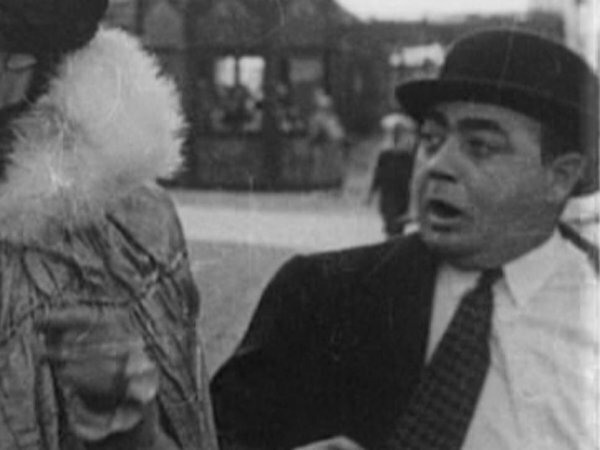 She smacks the cop in the face as her husband (Eugene Pallette) offers to help him up. 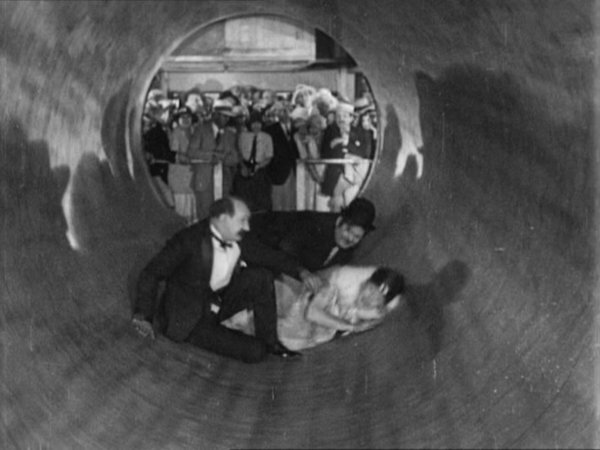 In this otherwise mediocre comedy, the scene where Stan, Ollie and James Finlayson get caught in a rotating wooden drum in the Fun House is the best scene in the film. As a crowd looks on from behind, the three men spin helplessly around, each taking their bumps and (probably) loving every minute of it. 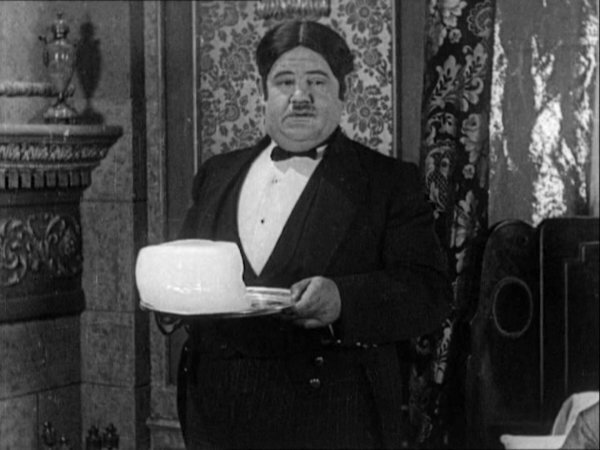 Fin milks the scene, with Stan and Ollie adding to the comedy. 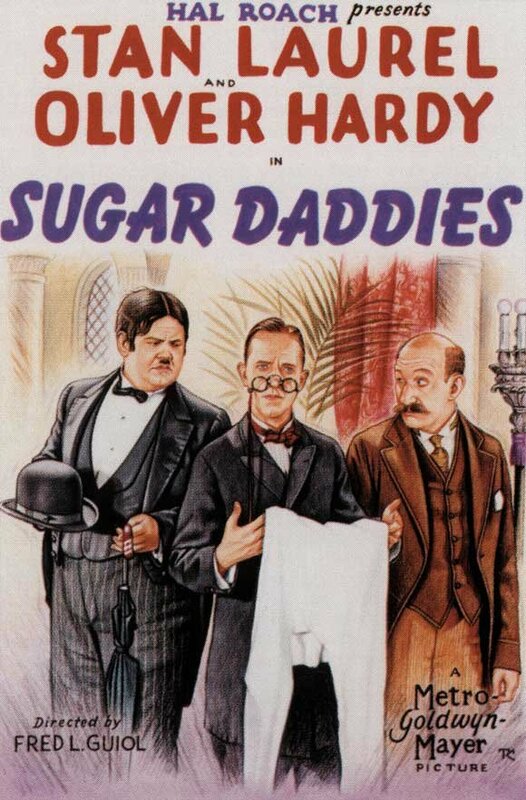 •Production S-1 - All Star series, featuring James Finlayson, Stan Laurel and Oliver Hardy. 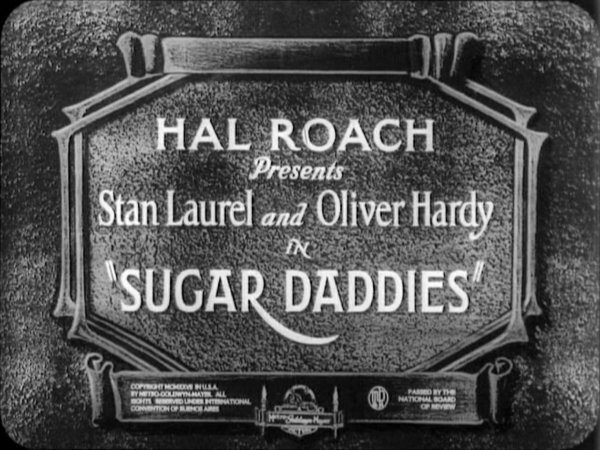 •Filmed May 26 - June 3, 1927. 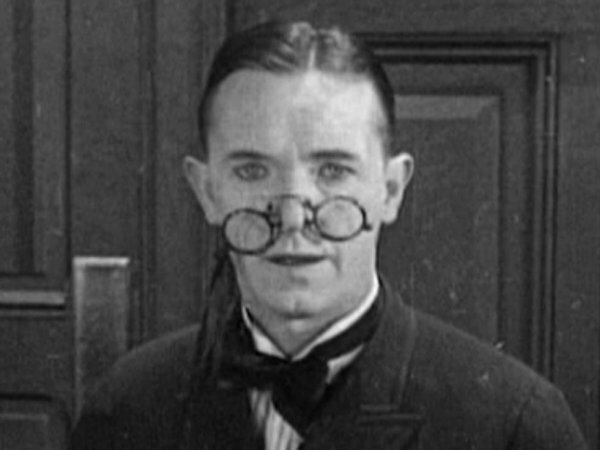 •Stan Laurel was originally cast as James Finlayson's butler, and Oliver Hardy as his secretary. 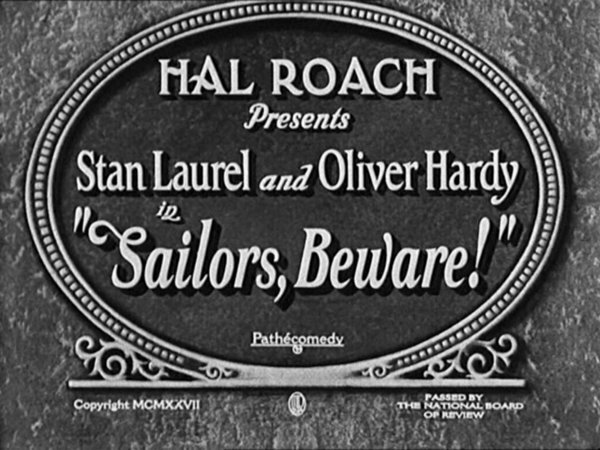 •This was the first L&H film to be released by Metro-Goldwyn-Mayer after the contract with Pathé expired in 1927. •Dorothy Coburn does double duty in the scenes in the amusement park: Sometimes we see her in a white dress, sometimes in a chequered skirt. •The calendar in Stan's office is set to December. •The message typed out on Stan's Remington typewriter reads "is the time for all good men to come to the aid of their party"
•The last day of the month sale takes place on a Saturday, according to the newspaper headline. 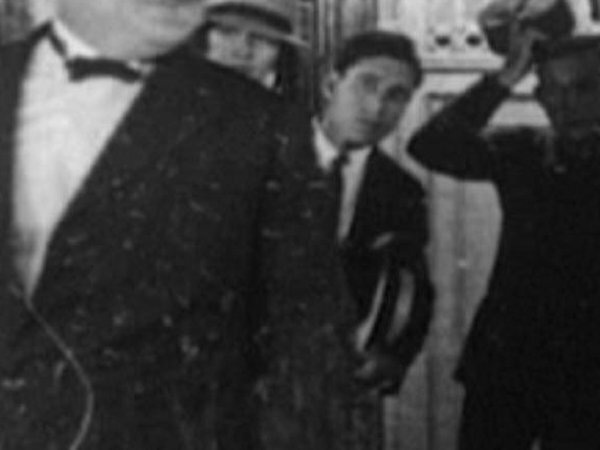 •Look at the way Stan Laurel enters the hotel room of Finlayson - practically in mid-air. It's very fast and easy to miss. •Another example of Stan Laurel's problem with eye contact is seen where he is in James Finlayson's hotel room. 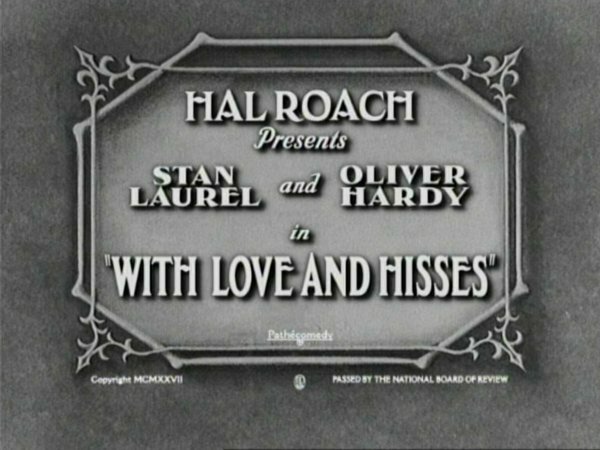 Stan is seen looking at the top of Oliver Hardy's head. •Your picture in one minute will cost you 10 cents on the boardwalk. 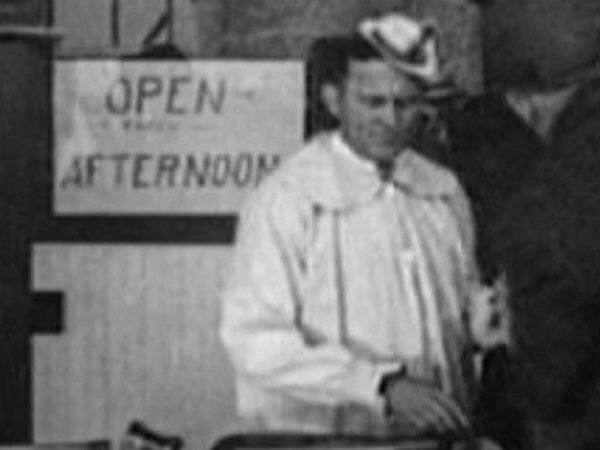 •The routine of two people dressing up as one on top of the other in an effort to avoid detection was later re-used (this time with Finlayson looking on) in Chickens Come Home. •As Stan, Ollie and Fin take to the stage in the fun house there is a large sign saying "Hats off please". •The Fun House charges for admission to all guests but everything inside is free. •Fin is the first to exit the tumble wheel, followed by Stan and then Ollie.